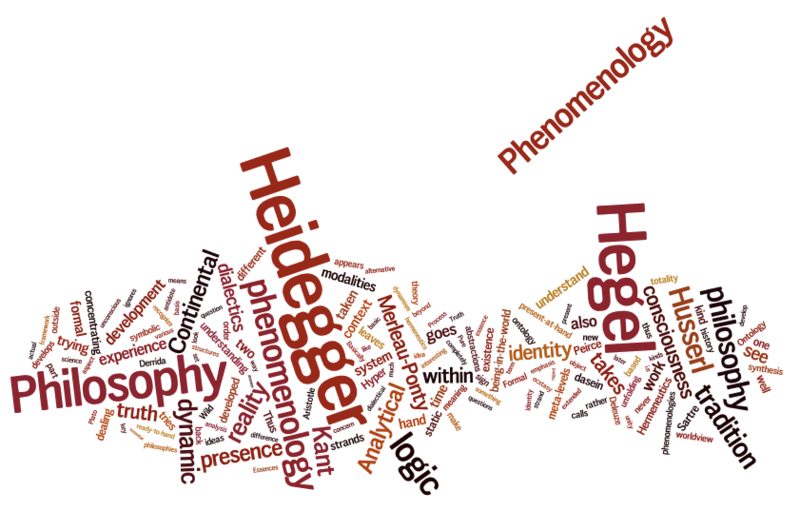 Thinknet » Quora answer: What is Phenomenology? Quora answer: What is Phenomenology? Phenomenology is the key to the split in philosophy within our worldview.